Canadian auto parts maker Magna International Inc. reported a 3.7 percent rise in quarterly profit, helped by strong vehicle output and sales in North America and Europe. Second-quarter North American and European light-vehicle production increased 2 percent and 6 percent, respectively, from a year earlier, Ontario-based Magna said. 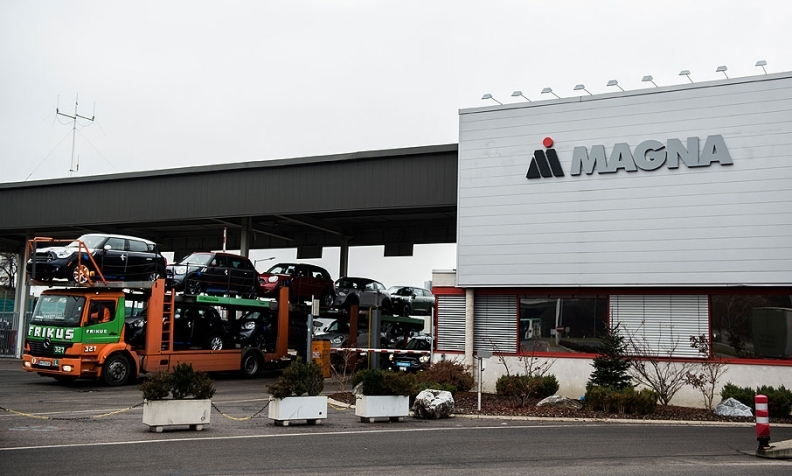 Magna, which bought German automotive supplier Telemotive AG in April to expand into vehicle connectivity, counts General Motors, Volkswagen AG, BMW and Ford Motor Co. among its customers.